One can reasonably assume that anyone with passing familiarity with aircraft of the period will recognize most of the makers’ names in the Table of Contents but even the well-read enthusiast will probably find at least a few entirely obscure models/types here. Simply knowing that this book is part of this publisher’s substantial series on experimental and prototype aircraft is enough of an assurance that it is worthy of your attention. Buttler, in fact, himself has penned the most recent one, X-Planes of Europe: Secret Research Aircraft from the Golden Age 1947–1974 (with Jean-Louis Delezenne). He and the publisher refer to it as a natural companion to this new one but it is that only insofar as methodology and presentation are concerned. 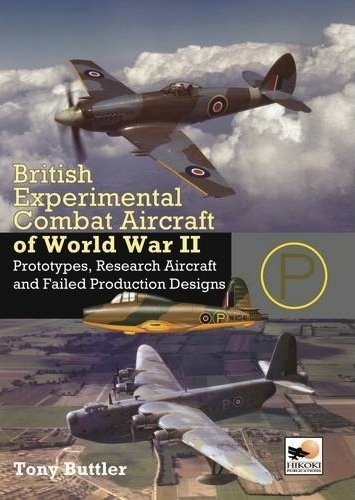 It is an older book of Buttler’s, British Secret Projects: Fighters and Bombers 1935–1950 (2004, part of a trilogy), that is not only a better fit thematically but the new book specifically calibrates its level of magnification based on what the older book already covered (it’s still easy enough to find even if not at decent prices). Blackburn B.20 and B.40, B.44, B-48/Y.A.1 Firecrest. Boulton Paul P.92 and P.92/2. Bristol and Handley-Page B.1/39, Buckingham. De Havilland DH.99/DH.101/DH102 Super Mosquito. Fairey Spearfish and Strike Fighter. Folland Fo.108 and Fo.116, Fo.117. Gloster F.5/34, F.9/37, E.28/39, E.5/42 and Rocket. Handley-Page HP.75 Manx. Hawker Hotspur, Tornado, P.1005 & other twin-engine bombers. Hillson Bi-Mono and “slip-wing” projects. Martin-Baker M.B.2, M.B.3, M.B.5. 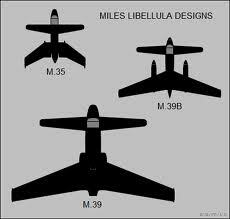 Miles M.20, M.35, M.39 and M.39B Libellula. Napier-Heston Racer. Saunders-Roe A.37 Shrimp. Short S.31, S.35 Shetland, S.36 and other four-engine bombers, S.38 Sturgeon Torpedo Bomber. Supermarine B.12/36, 322 Dumbo, Spiteful and Seafang. Vickers 432, Windsor. 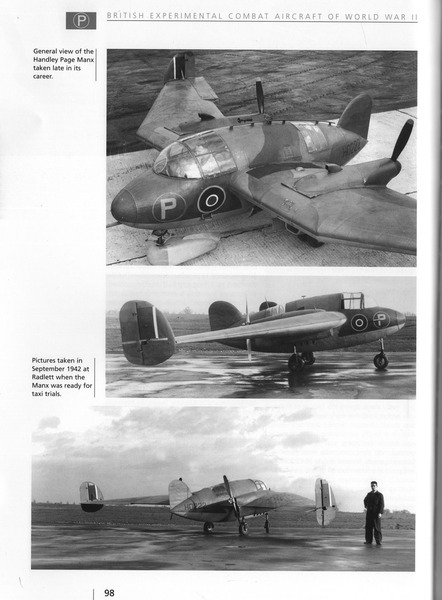 Westland Welkin. Appendix: Avro Lancaster. Boulton Paul Defiant. Bristol Beaufighter. De Havilland Mosquito. Gloster Meteor. Hawker Typhoon and Tempest, Fury. Short Sunderland/Seaford. Vickers Wellington. Westland Lysander. Even Buttler doesn’t consider the Appendix “sufficient” and only intends for it “to give a feel for the type of work that was going on.” The book, as he points out repeatedly, is meant to fill gaps in the record, not rehash that which is already well documented. 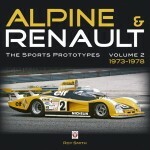 The main entries are quite extensive, the level of detail largely determined by what has already been recorded elsewhere. All begin with a data table, some have 3-views (but without dimensions) or sectioned views, and the narrative addresses aspects of development, strategic requirements, flight impressions (if applicable) often in the form of quotes, and the circumstances why the particular aircraft did not advance to fleet service. You’ll want to acquaint yourself with the Glossary first! New to this book is a section called “Structure” that goes into construction details. Photo selection is most satisfactory, as is reproduction quality. Since many of these aircraft have, if at all, only been described in widely scattered magazines before, many of the illustrations will be new to readers. 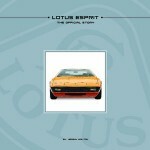 There are also quite a number of photos of manufacturer’s models and mock-ups as well as privately built scale models (by Joe Cherry), and a handful of color profile drawings by Tim Brown. Bibliography, Source Notes, Index divided into aircraft and people. Considering how much and for how long Buttler has written about prototypes of the postwar era, including US and Soviet ones, and how little he or anyone else has written about the WWII ones, it is surprising that he only now is getting around to visiting this subject, especially since he says that about a dozen of the 35 aircraft included here are among his most favorite.